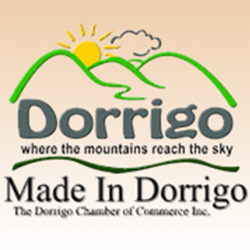 Made in Dorrigo is an artisan & produce market on the Plateau. 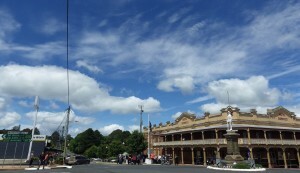 The main street of Dorrigo becomes a showcase of the talents, innovation, skills and passion of the people of the plateau, offering a unique experience where all goods are made and produced locally. A must attend event!